The king is back, but he forgot his towns. 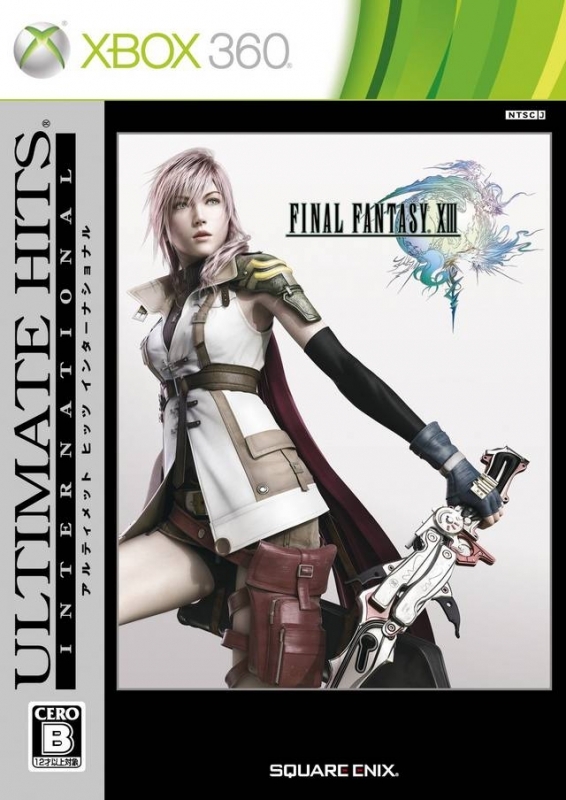 Twelve numbered iterations, innumerable spin-off games, two movies, and four years in development have finally brought us the first Final Fantasy for the HD generation: Final Fantasy XIII. At long last, the wait is over and Square Enix has not disappointed. This is why HD TVs were created. 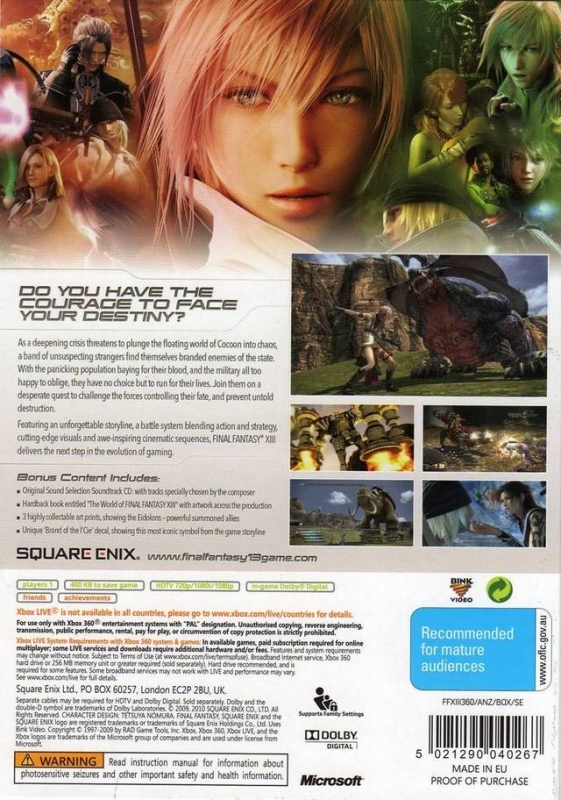 Final Fantasy XIII takes place on a small moon-like world called Cocoon. It is a world that appears peaceful and beautiful on the surface, but this veneer is thin. Beneath is a society ready to burst forth into chaos at the slightest fright. One such fright has occurred, and it's up to your intrepid band of misfit warriors to do what intrepid bands of misfit warriors always do: save the world. The narrative of Final Fantasy XIII really is its bread and butter, so I won't get too much into the story for fear of spoiling. Needless to say, it's a great one. All of Joseph Campbell's elements of a hero's quest are present. Brash youth, wise-cracking elder, cheeky girl, and brooding warrior all claim their stake of your time and your heart. The Final Fantasy themes of old are all here too: crystals, summons, Cid, airships, and a slightly convoluted story remind us this is a Final Fantasy, lord and sovereign of the RPG genre for more than 20 years. The question is; does it still hold claim to the crown? 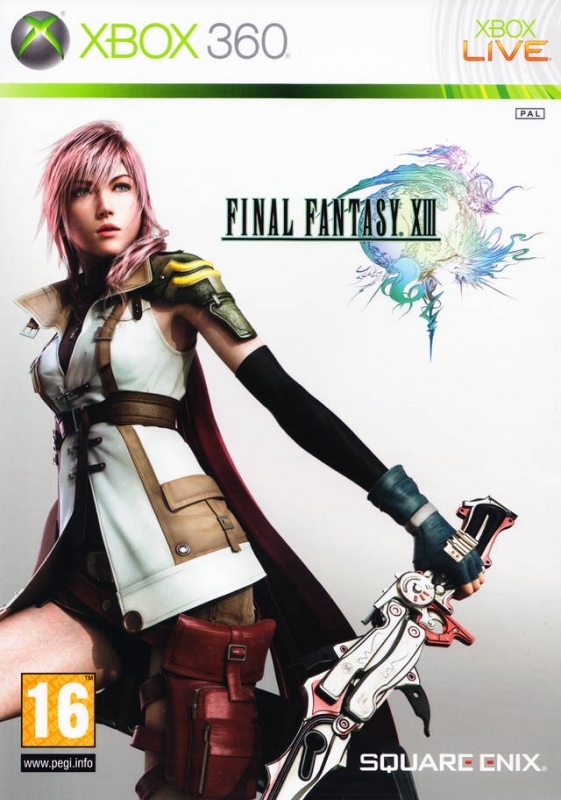 Like many Final Fantasy games, to begin with, FFXIII is linear. You always know where you're supposed to be going in order to advance your characters and the story. 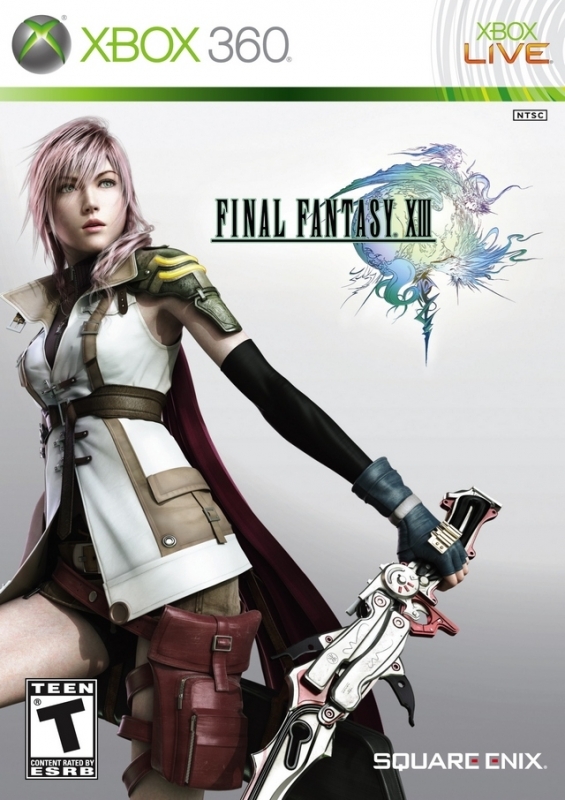 However, Final Fantasy XIII takes linearity to a new level, almost like God of War. There are no towns. There is no world map. Ever. The maps rarely branch at all and when they do, it's only for a short hike to an optional treasure sphere or a little grinding. Shopping and upgrading of your weapons occur at save points, which are placed roughly every six feet. And since dying in a battle gives you a retry option that resurrects you just before said battle, forgetting to save isn't even an issue. 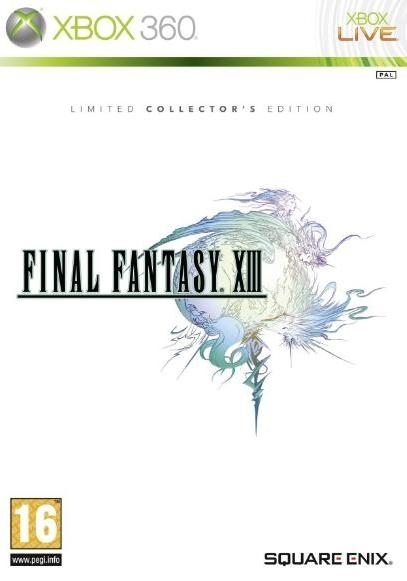 The no-towns choice combined with a level of linearity unheard of even for a Final Fantasy creates a very different - though not entirely bad - feel to this thirteenth installment. I make the comparison to God of War because that's the feeling I got from it rather often. Here you are, traipsing around in these massive, breathing environments filled with enemies and wonders. If that doesn't sound much like Final Fantasy, it isn't. But it's not a bad thing. Personally, I still like towns in my RPG's. A nice, quiet place to upgrade my stuff, talks to the locals, and rest my head for a night is just a part of the experience. 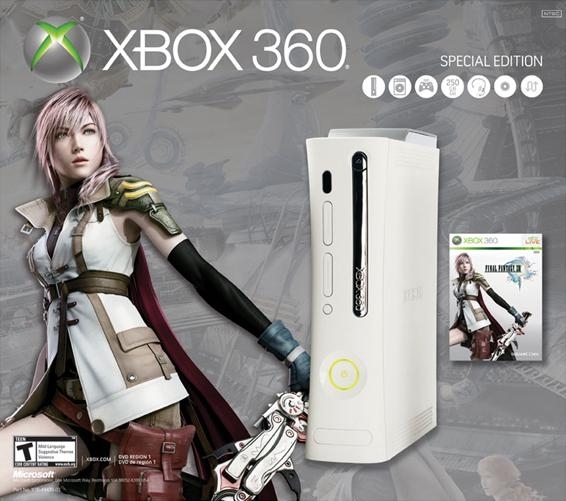 However, Final Fantasy XIII takes the focus away from surviving long stretches between towns and focuses on intense gameplay and upgrade-right-now mechanics to take the place of those familiar old collections of homes and shops. The game finally opens up in Chapter 11, but your party is too weak to effectively pursue any side-quests at that time. Most of the side-quests are leveled for post-game party levels rather than pre-final boss party levels. This is a decision I don't understand. 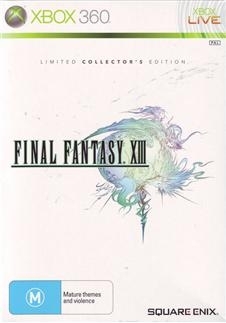 In traditional Final Fantasy games, you head off to finish up those side quests before Sephiroth or Kefka in order to get the final rare weapons and max out your characters before the final confrontation. 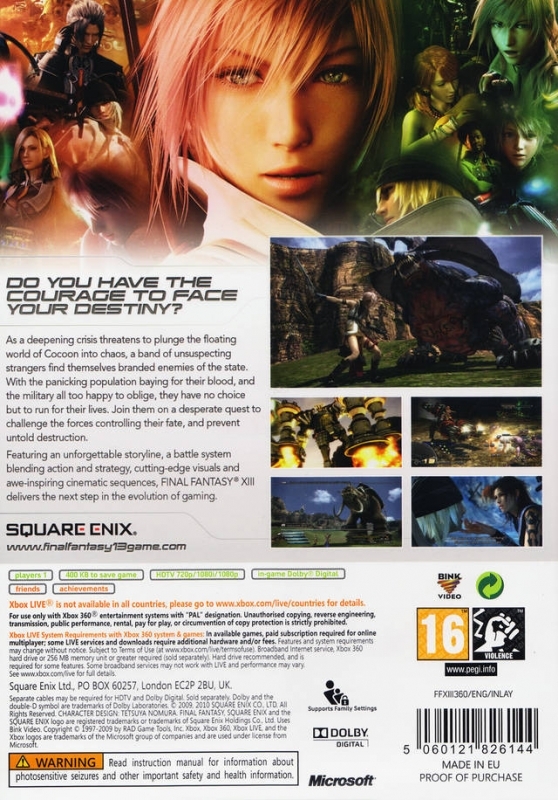 In Final Fantasy XIII, you won't be powerful enough to take on those side quests until you've completed the main story. The positive side of this is that you can continue to play after defeating the final boss, and even take on the final boss again to improve your battle rating from the first go-around. 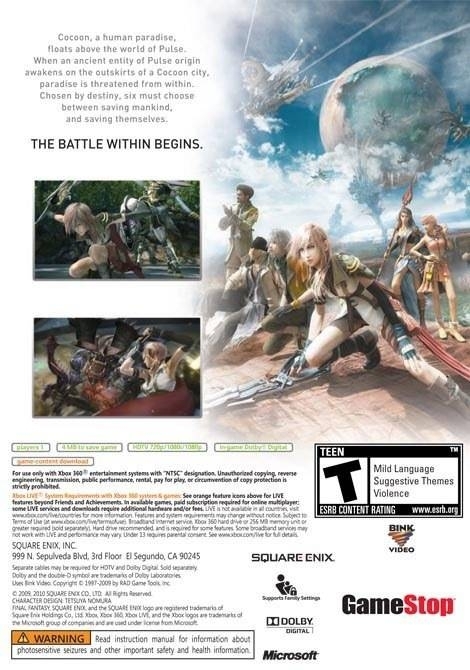 Final Fantasy XIII sees the return of Active Time Battle (ATB). This is a unique system developed by Square several years ago which uses menu-based combat in a real-time environment. 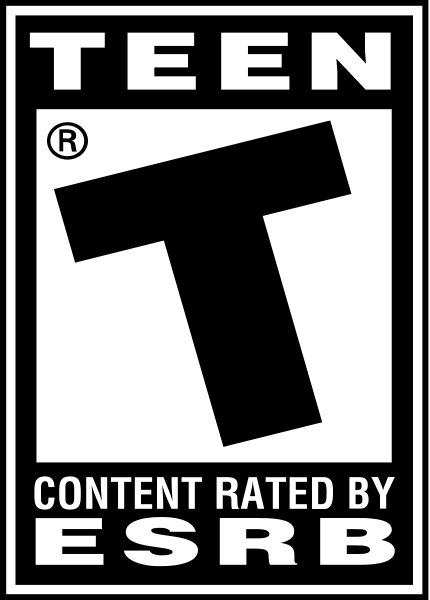 It allows players to queue up commands while characters and enemies execute them according to in-game speed ratings. 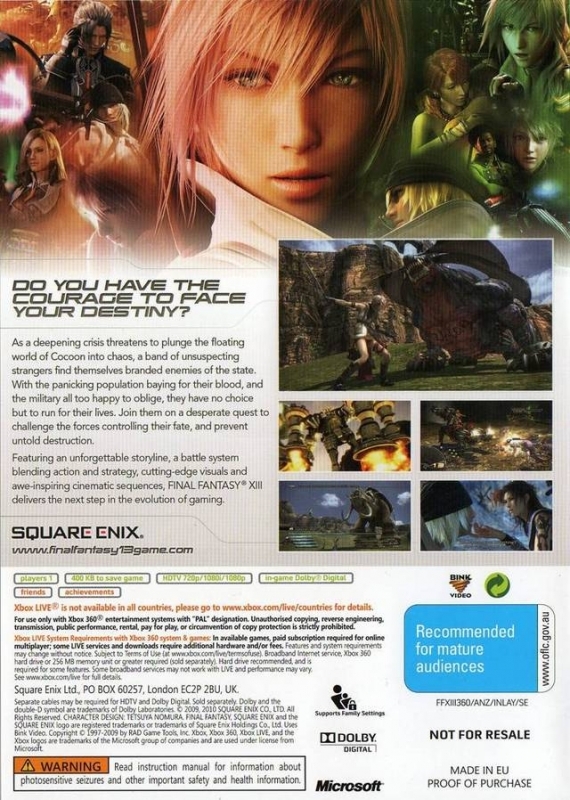 The combat system for FFXIII mixes this with a job-switching mechanic similar to Final Fantasy X-2 (except significantly more streamlined): paradigms. Each character has roles (similar to jobs from previous Final Fantasies) that can be developed and it's the knowledge of how these roles interact and when to change paradigms that grants you success or failure in battle. The key to success in all combat is to stagger your opponents. Each enemy has a stagger point - shown as a percentage - which you try to fill by chaining together attacks. 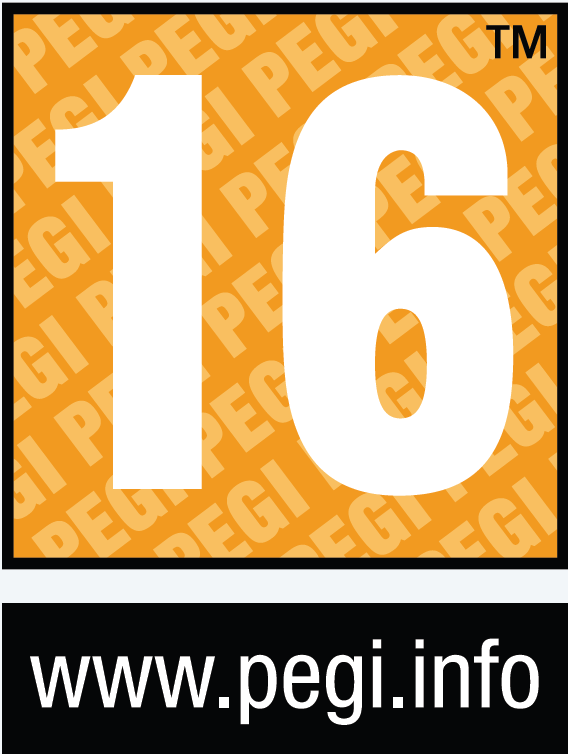 Once they stagger, damage against the enemy is significantly increased, and special attacks are opened up. Since timing is so critical in building chains, you'll often use Auto-commands rather than picking them yourself. You only control the party leader and each role has its own Auto- command to use. The computer generally does a good job of selecting the best option for the battle, taking advantage of elemental weaknesses, or healing the party members in most dire need. It's not perfect, though, and moments do arise that you might just manually select a command. What all this adds up to is combat that is very fast-paced and intense (unless you choose slow combat in the options, in which case it drags on). 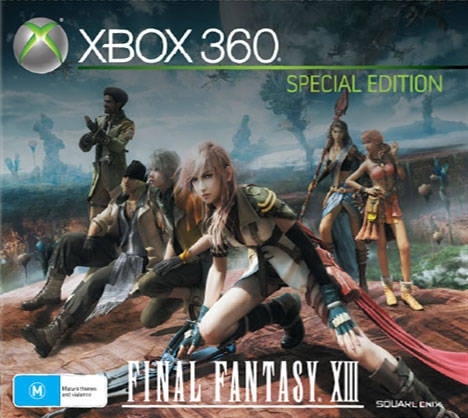 Despite the menu-based combat, Final Fantasy XIII has a more action-RPG feel to it because of the speed, intensity, and fluid animations used in combat. Since there are no magic points, and you heal after every battle, enemies are tougher, and their AI can sometimes be downright mean. Each chapter of the game also has what seems like an even difficulty (not including bosses) which can make the beginning of chapters seem much harder than the end after you've powered up. Notice how I said "powered up" rather than "leveled up?" 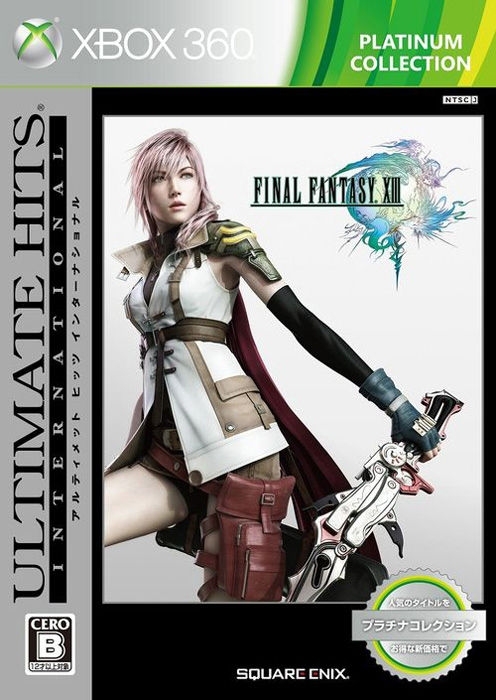 That's because Final Fantasy XIII has no levels. Successful combat rewards you with Crystarium Points (CP) which are used to buy power-ups for your various roles. These can be magic, hit point, or strength increases. They also include new abilities, ATB gauge segments, and accessory slots. Best of all, you can access the Crystarium anytime from your menu, so you can upgrade after every battle if you so choose. Upgrading weapons is a different story altogether. This requires the use of components (which can be found or bought) in particular combinations. This process is very costly and largely a guessing game without the official guide. Most of the components you'll need will have to be bought. That's a challenge since Gil (Final Fantasy money) comes at a premium. What's worse is the futility of finding new weapons. When you find one, you've already upgraded your current weapon to such and extent that the new weapon isn't as good without loads of costly upgrades. Then you've just wasted all those components on the previous weapon. I found myself just selling off new weapons and trying to focus on upgrading what I had, since every weapon can become the ultimate weapon for its character. 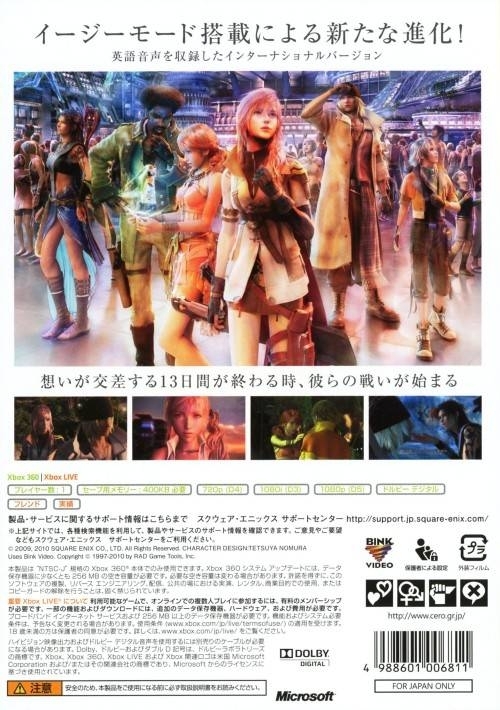 The presentation for Final Fantasy XIII is absolutely out of this world. The graphics set a new benchmark for console gaming. I have never played nor seen a game on a console that looks this breathtaking. Four years in development were very kind on the eyes. It's obvious that attention was paid to every detail. Character design, textures, lighting, animations, and even the menus are all beautiful. The music is among the best ever for a video game, hitting poignant moments with tenderness and intense moments with driving melodies. The voice acting falls just short of the best in the business. The often too-cheeky demeanor of Vanille, laughable extras, and stilted villains keep it from sharing that top spot. The main story takes around 50+ hours to complete, and the side-quests and trophy/achievement hunting could take you another 50 hours. Those last 50 hours are spent completing tedious hunts, upgrading items you'll never use, and teaching your characters roles they should never take on. That said, the first 50 hours are driven by a great narrative, challenging fights (final boss of Chapter 11), and beautiful action (the opening video to Chapter 12 alone is nearly worth the price of admission). This game is not a rent unless you plan on paying heavy late fees. The sovereign crown of RPG's is not for me to bestow, but lies in the hand of every gamer. You won't find a wide open world like you would in Fallout 3 or a BioWare RPG, but you'll find a fantastic, timeless story with more intense combat than most RPGs can dream of. If you favor exploration and choices over narrative, look elsewhere. 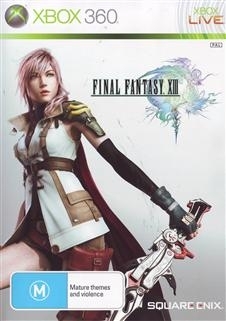 For JRPG fans: Final Fantasy XIII is epic in scale, filled with vibrant characters, and challenging from start to finish. A surefire game of the year contender. Yeah, those were crazy times. Now, even PS3 GTA5 outsold the x360 version. Surprised to see that. 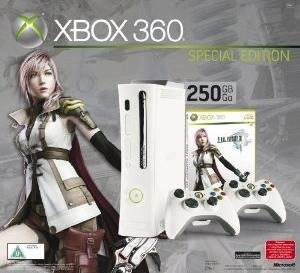 lol at people saying this would outsale the the PS3 version. It's not even close. Perhaps Dead Space and Mortal Kombat would be released in Japan if they didn't have weird laws on censorship. Google "xbox censorship japan." You'll find a lot of interesting articles. Either way, you just cherry picked two extremely violent western games. 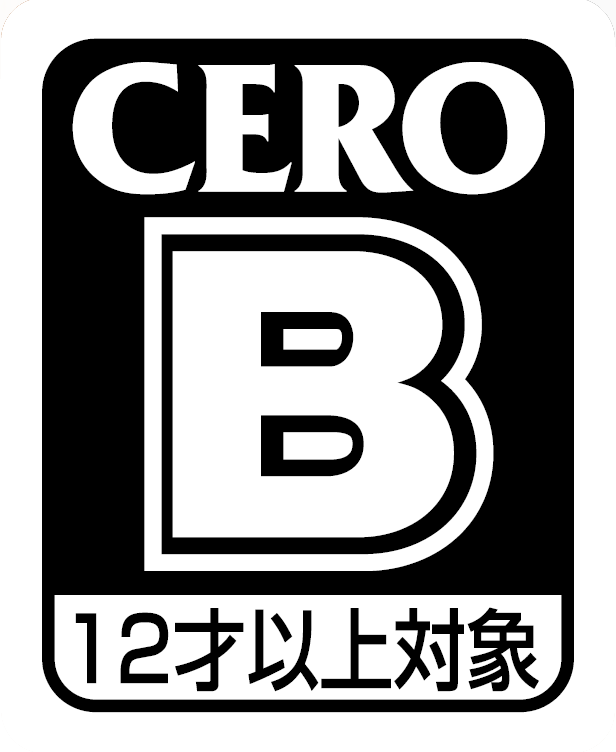 Yet you ignore the many, many western games that have been released in Japan.